Scotland is a spectacular land of sweeping hills and deep lochs. 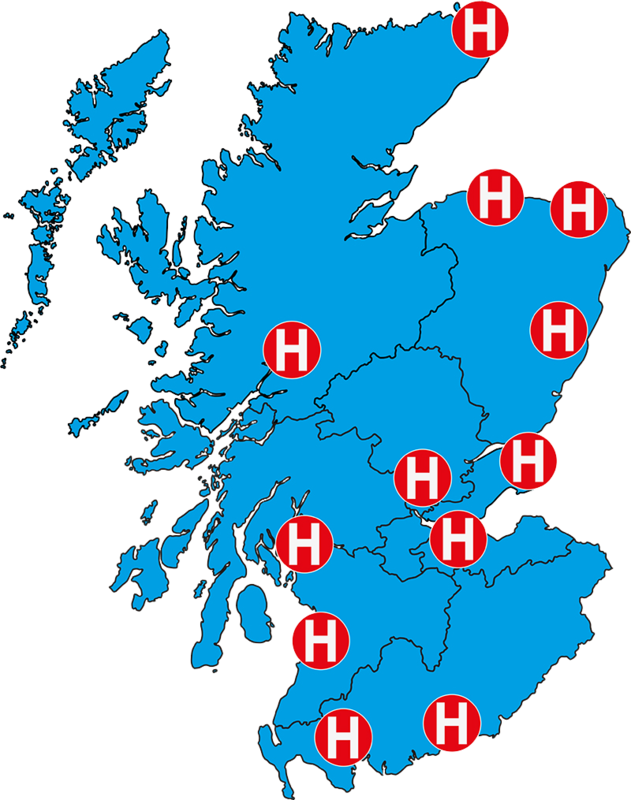 In an area of contrasting towns and landscapes, we have locum jobs from Aberdeen to West Lothian. Accommodation is available in the private and public sectors and there is a good range of rented property for those who would prefer not to buy. In the current economic situation, house prices for both purchase and rental have fallen considerably. Choose the beauty of the famed countryside or the vibrancy of modern city centres. Meet amazingly friendly people who have a deep passion for their individual heritage, who hold family and fun in their values, and who welcome visitors with open arms. If you’re an outdoors type, you can water ski in summer and snow ski at some fabulous skiing resorts during winter. Or, hike the stunning highland hills any time of year. Visit the Isles off Western Scotland to see beautiful white beaches with palm trees (which arrived due to the Gulf Stream). Scotland brings you everything you would want in life. Regular opportunities for both RGN and HCA work across the Health Board in Acute and Community settings. 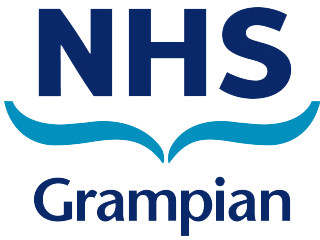 Supporting the Health Board on several long-term projects providing the opportunity for RGN Block-Bookings. 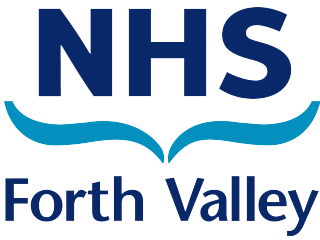 Currently supporting this Health Board with their RGN requirements across multiple sites. 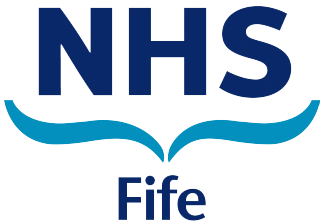 Consistent work available for HCA’s and RGN’s throughout NHS Fife’s Acute and Community locations with Long-Line bookings available. Opportunities for General Band 5 work in Acute and Community settings throughout the region. 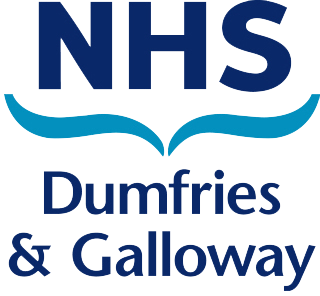 ID-Medical provide a Managed Service to the Health Board affording our workforce significant opportunities in all specialities. 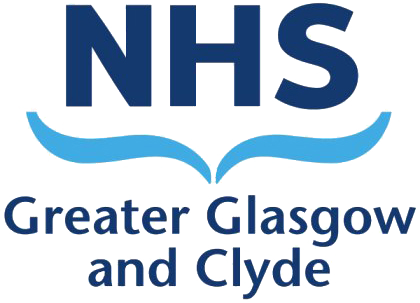 Regular shifts available for RGN’s, HCA’s and RMN’s across various sites including Inverclyde Royal, Queen Elizabeth University, Glasgow Royal and Royal Alexandra Hospitals. 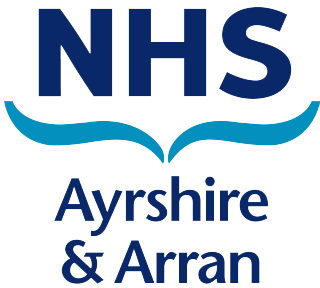 Supporting Raigmore Hospital on long-term theatre requirements and New Craigs Psychiatric Hospital with RMN placements. 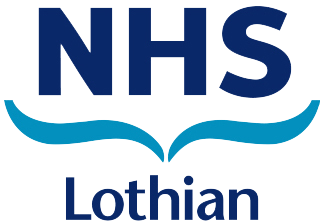 Lines of work available for RGN’s at Lorn & islands Hospital. 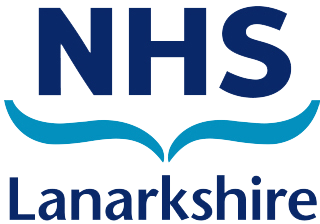 Regular RGN and RMN shifts available throughout Hairmyres, Monklands and Wishaw general Hospitals. 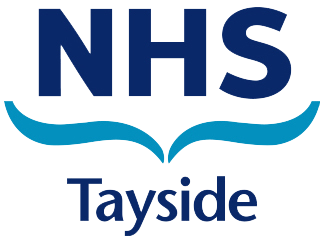 Numerous vacancies on both surgical and medical wards across multiple locations. 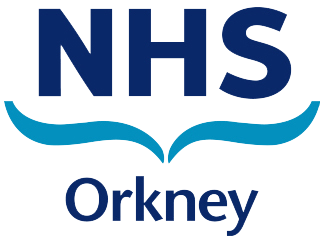 Working in partnership with NHS Orkney providing them with teams of RGN’s on long-term support. 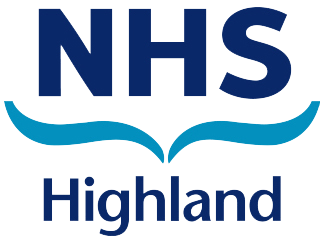 Currently partnering the Health Board on Theatre projects as well as providing significant numbers of RGN’s and RMN’s for regular shifts at various locations.